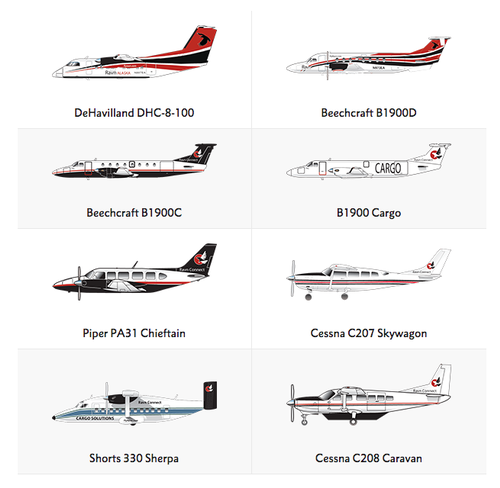 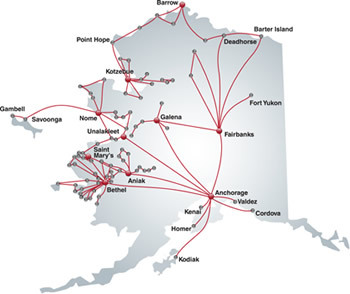 Ravn Alaska and Ravn Connect serves the passenger, cargo and charter needs of more than 100 communities in Alaska and proudly employs over 900 professionals throughout the State of Alaska. 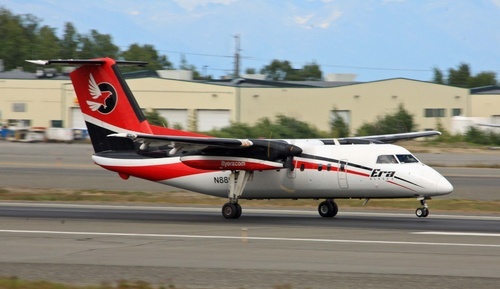 In 2008, the owners of Frontier Flying Service (John Hajdukovich) and the owners of Hageland Aviation (Mike Hageland and Jim Tweto) agreed to form a new parent company (HoTH). 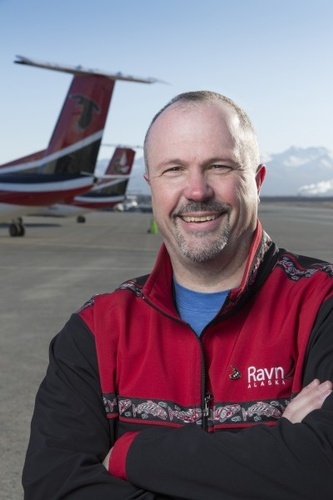 This action created the beginnings of an “airgroup” whereby the parent company could acquire companies that have synergies with each other market the combined services under a common brand.